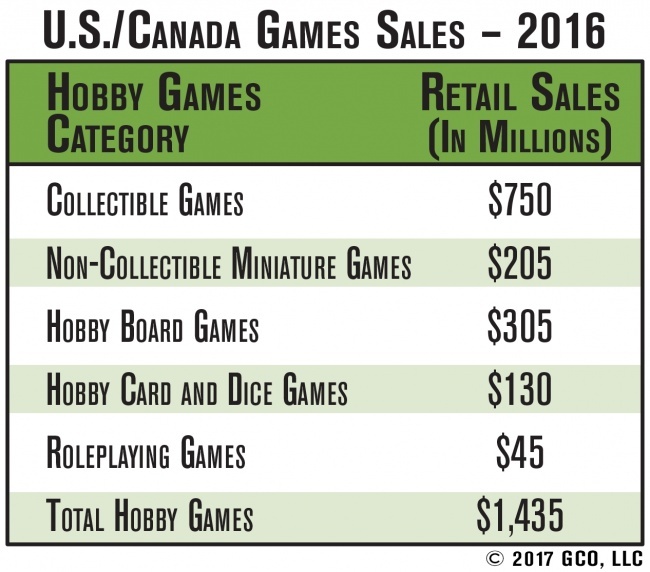 Sales of hobby games in the U.S. and Canada topped $1.4 billion in 2016, reaching $1.44 billion, according to a new estimate compiled by ICv2 and reported in Internal Correspondence #92. 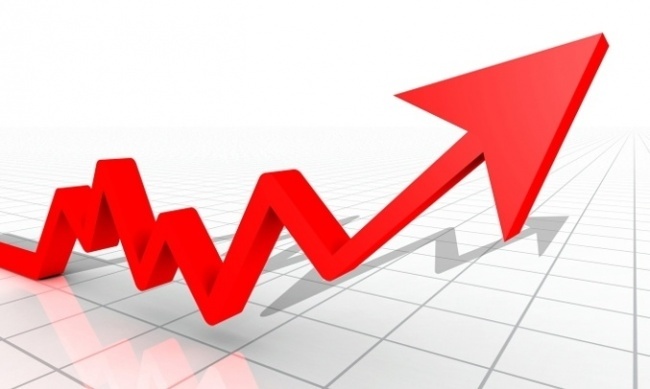 That’s a 21% total growth rate over 2015, with rates of change ranging from 17% for the slowest-growing category to 29% for the fastest-growing. Growth rates were pulled higher by more rapid growth of hobby games in the mass channel, especially in collectible, board, and card & dice games. The largest category, collectible games, grew 20%, from $625 million to $750 million retail, a remarkable accomplishment on such a large base. Hobby board games, the second largest category, were up 22% from $250 million to $305 million. 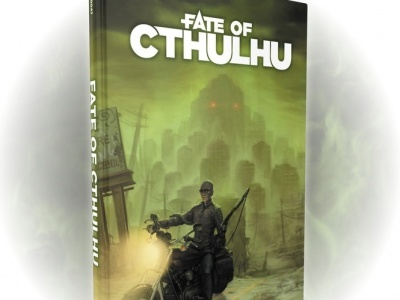 Roleplaying games, the smallest category, was up by 29%, the largest percentage, from $35 million to $45 million. Hobby card and dice games were up 24%, from $105 million to $130 million. 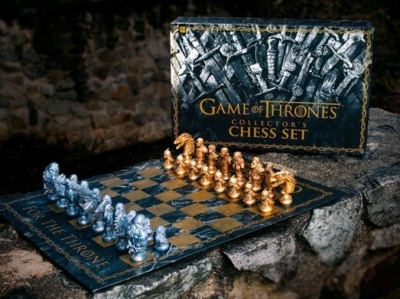 And (non-collectible) miniature games were up 17%, from $175 million to $205 million. We define "hobby games" as those games produced for a "gamer" market, generally (although not always) sold primarily in the hobby channel of game and card specialty stores. We define the “hobby games market” as the market for those games regardless of whether they’re sold in the hobby channel or other channels. The total hobby games market estimate is derived from estimates for five individual categories: collectible games (which include Collectible Card Games, Collectible Miniatures Games, and Collectible Dice Games), miniatures (non-collectible), board games, card and dice games, and roleplaying games. Our primary means of collecting data about hobby games sales is interviews with key industry figures with good visibility to sales in various channels and categories. We also review data released by publicly traded companies, and Kickstarter data and analysis, especially that released by ICO Partners. There were no major changes in methodology for 2016. We want to thank the many industry insiders that were willing to contribute their expertise and unique viewpoints to our efforts; without their help and willingness to speak frankly about their own estimates of market size and the reasoning behind them, it would have been impossible to complete this project. The reports referred to in this article originally appeared in ICv2’s Internal Correspondence #92. 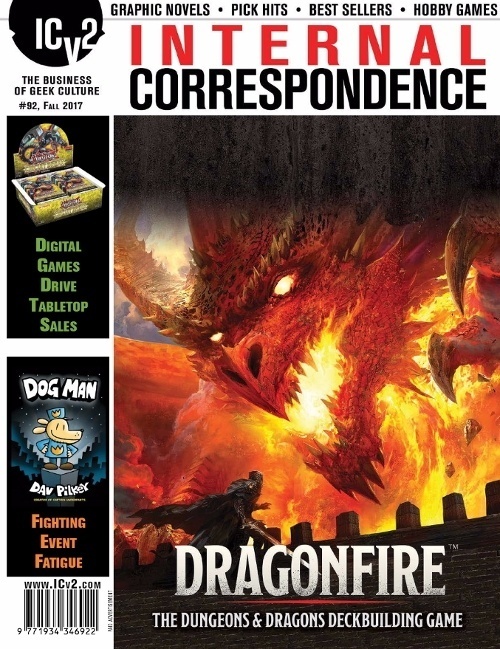 For more information on that issue, see "ICv2 Releases 'Internal Correspondence' #92." Click here for the full analysis of 2016 hobby game sales, on the Pro area of our site.